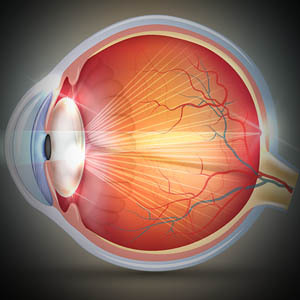 Ensuring crisp and clear vision is only one part of first-rate eye care. 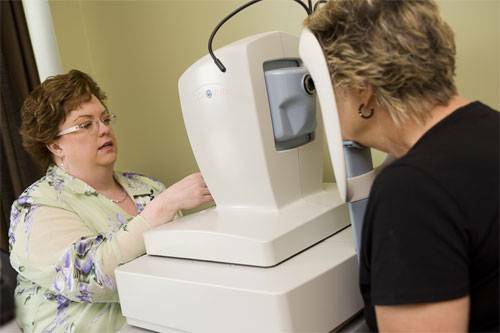 In addition to testing visual acuity, our eye doctor focuses on the comprehensive and long-term health of your eyes and vision. 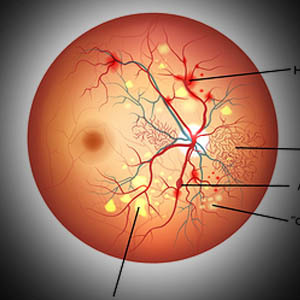 Using the latest in optometric technology such as digital imaging, in our Roselle office, we will inspect your eyes thoroughly with a comprehensive eye and vision assessment. Looking for help with shooting glasses or D.O.T. approved safety glasses for motorcycle riding? We can help you see your best during your next ride or shoot. 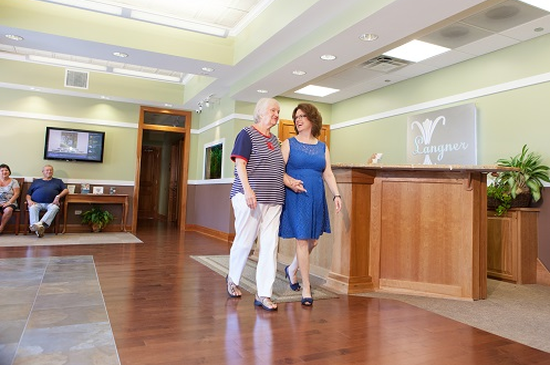 Langner Eye Care features the most advanced technology for the detection and monitoring of glaucoma, AMD and diabetic retinopathy - whether you're 5 or 65. Best Eye Doctor and Staff! Best eye doctor and staff in the Universe! 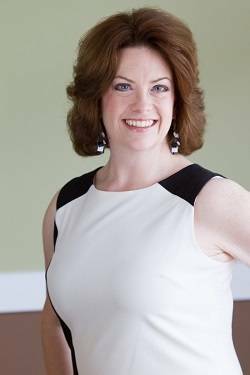 Dr. Langner keeps up to date on all the latest developments in ophthalmology. Her and her staff are all wonderful caring people! Whether you want contact lenses or glasses, we make sure that you get both what looks good, but more importantly what works for your personal situation as well. 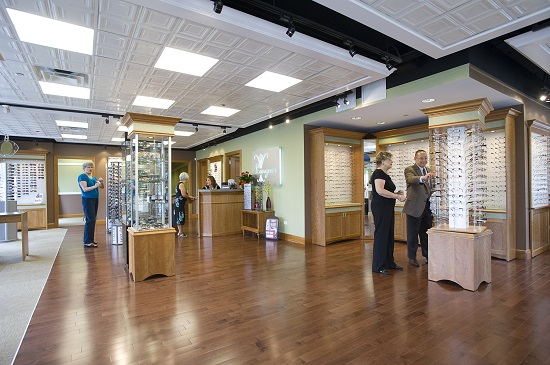 At Langner Eye Care, we stand behind our products by knowing we offer high quality eyewear manufactured by smaller, independent companies. 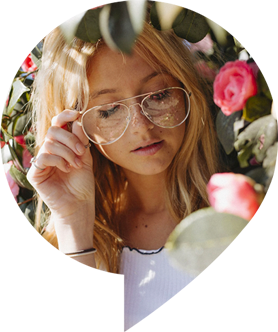 We are continuously inspired by the beauty and individuality of handmade frames and the science and technology behind eye health and vision improvement. 24/7 emergency service - call us at (630) 529-0993 press 1 to contact the office. 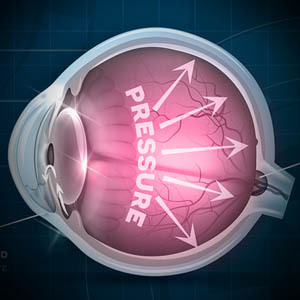 Eye redness, irritation, watering, pain or sudden loss of vision are all symptoms of ocular emergencies. 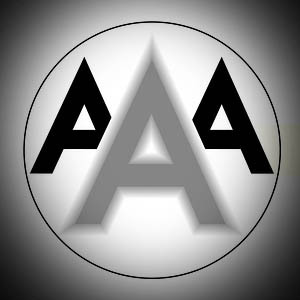 Get the help you need when you need it! 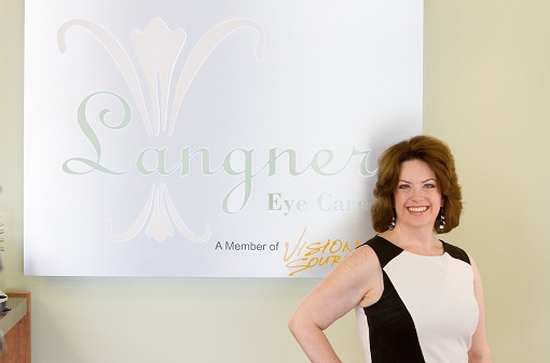 Langner Eye Care provides around-the-clock emergency service for all of your ocular emergencies. If you are not currently within the Chicagoland area, please dial 911 for assistance. Call us at 630-529-0993 press 1 to contact the office.